After you’ve purchased property in Italy there are going to be a number of tax considerations to take into account. If you spend more than 183 days in Italy, you are considered resident in Italy for tax purposes. You will have your codice fiscale, and will be required to pay a number of general taxes, including property taxes, VAT, Capital Gains Tax, and Inheritance Tax. If you spend fewer than 183 days in Italy, you can still be liable to pay Italian tax on income, Capital Gains, and Inheritance. If you own property that you use as a second home or rental property you will be obligated to pay Imposta Comunale sugli Immobili (ICI), which is similar to UK council tax. Your Italian tax return will need to be filed by July 31st. Whether you are a resident, or non-resident, if you own property that you use as a second home or rental property you will be obligated to pay Imposta Comunale sugli Immobili (ICI), which is similar to UK council tax. The rate that you have to pay will be determined by which region your property is located in, and is payable twice yearly, in July and November. In 2016, the Italian government abolished this council tax for anyone using the property as a primary residence. If you are renovating your Italian property, you may be entitled to tax relief. Capital Gains Tax (CGT) is a tax on the profits made by an owner when assets (i.e. property) are sold for a price that is higher than the original purchase price. No capital gains will be charged on the sale of a primary residence, or if the property has been owned for more than five years. In order to be charged, the asset needs to be sold. In Italy, CGT is charged at 20 percent. 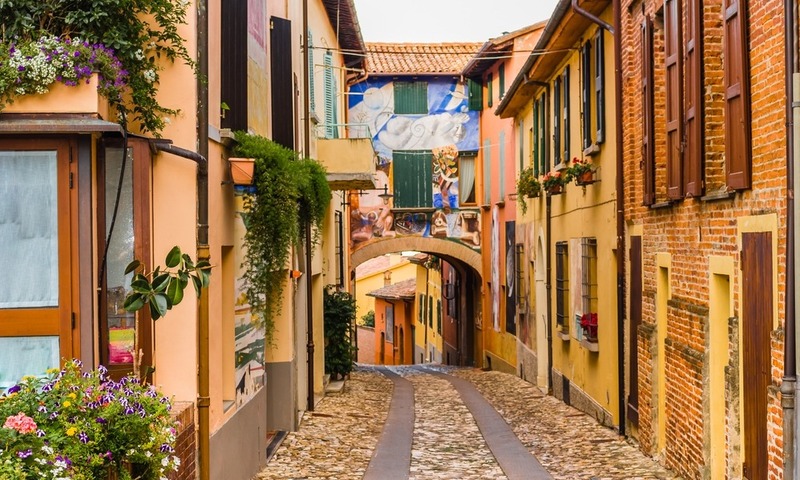 If you have inherited an Italian property, or have been given it as a gift and you use it as a second property or as a holiday home, you could be subject to a cadastral tax, and potentially a mortgage tax. If the Italian property is your primary residence, you will be instructed to pay a fixed rate of tax. If you’re renting out your property, or are employed in Italy, you will be liable to pay tax on your Italian income. If you plan on renovating the property that you have just purchased, you could be entitled to a 24 percent tax relief. This will need to be approved by your local Italian tax office prior to the work starting. We recommend speaking to an independent financial advisor about your tax liabilities to ensure that you cover your back, and are paying everything you need to pay. They can also help ensure all tax matters in the UK are dealt with. When transferring funds between the UK and Italy to make these tax payments, it’s important to manage your currency transfers effectively to ensure you don’t pay over the odds as a result of poor exchange rates. Contact Smart Currency Exchange today to see how they can help you manage these payments, and save you money.